The MU Libraries Staff Association runs a book sale in the Digiprint Center, 1st floor, Ellis Library just inside the north entrance. 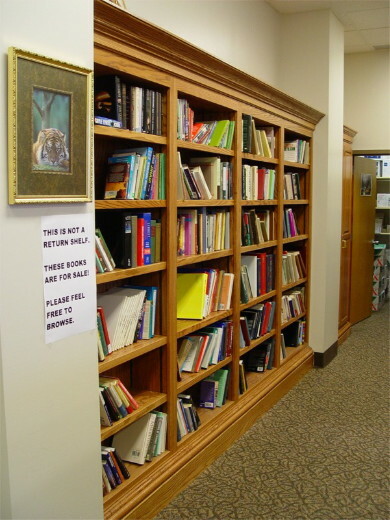 The book sale contains new and used books, comic books, foreign language books and Savitars. Book prices range from $1 to $4. Comic books are 50 cents each and Savitars are $15. New books are added Wednesday mornings.